Ricult, a Pakistani agri-tech startup has raised $1.85 million in a seed funding round led by a Thai corporate, 500 Startups, and Wavemakers. The startup is a fin-tech data platform and marketplace for smallholder farmers in developing markets. 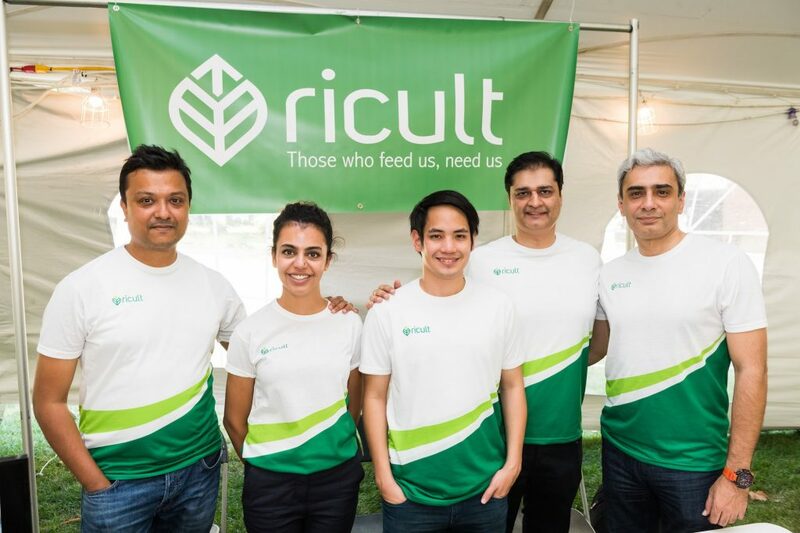 Ricult is the first agri-tech startup to take up a supply chain approach. The platform is enabling smallholder farmers to access credit and services like purchasing inputs and selling harvests, eliminating the need of middlemen and loan sharks. Farmers who usually fall prey to exploitation by middlemen who charge excessive rates for credit that can go up to 200% per annum, now have the opportunity to be in control. With the digital platform emulating essential services required by farmers, Ricult is ensuring transparency and affordability. Ricult is backed by Karandaaz, that is funded by Bill & Melinda Gates Foundation. It has previously raised $600,000 in an early seed funding round with an additional $100,000 grant from Karandaaz. The platform has also made it to the coveted MIT Accelerator Program, that has proven to be their launchpad. The startup is now targetting June 2019 to plan a Series A funding round. It is currently operational in Pakistan and Thailand. It will be utilizing its recently secured funding to scale up its operations and market share. Accessible in native languages and from any type of phone, the platform assesses a farmer’s credit score and provides them with farm inputs dependent upon characteristics of their farmland. With machine learning algorithms, the platform analyzes weather conditions, soil analytics, satellite and geospatial data to suggest inputs for optimal yield. They also provide information for pest attack and weather forecasts so farmers can proactively track their harvest. Post-harvest, Ricult connects farmers with end buyers, giving them a clear transparency on the end pricing. By marking the cost of inputs three times lower than before, and charging processing mills to gain access to these farmers, Ricult is building a strong foothold amongst its target market. With the value-added service of providing yield forecast data and input traceability, the users of the platform are willing to pay this fee. The startup also promises to pay farmers within 48 hours. The startup is led by Usman Javaid, who has previously headed the marketing division at Telenor and worked on EasyPaisa. The team also includes three MIT graduates.